And who's at the top of the list? Lyndon. 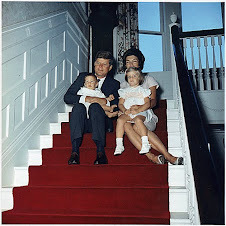 Ms. Evelyn Lincoln and his son JFK jr. 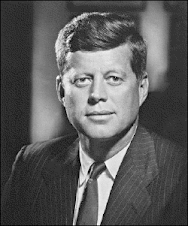 Her book on Kennedy & Johnson already implied between the lines that he was a suspect and that he had a hunger to be President (eg. 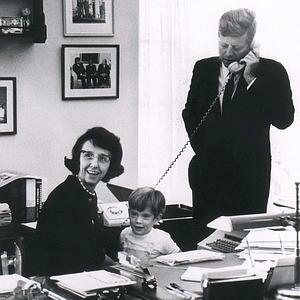 she caught him sneaking around JFK's office sometimes). But why was this list of suspects kept secret from the public for so long? We need to get it out there into the media so more people see it. 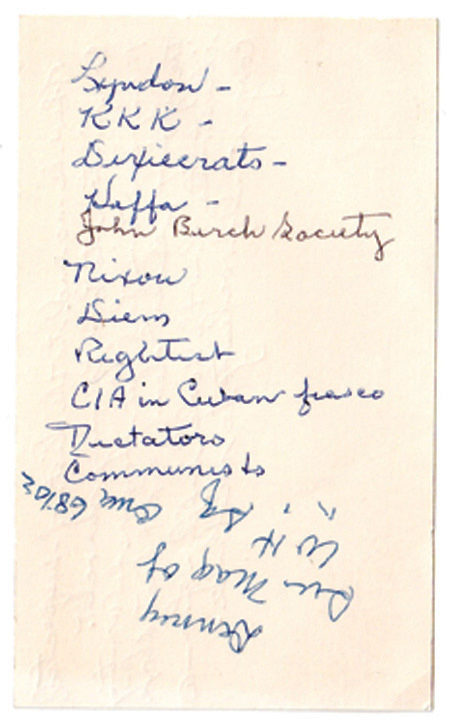 It's good there are a number of books out now exposing the LBJ connection to the assassination, and hopefully new authors will include this list in future books. Lyndon Johnson and His Times 1908 - 1960"
It was published in 1991 and was lauded by the NY Times as being, "Rock solid." Noted presidential historian Doris Kearns Goodwin says: "A triumphant portrait. It should stand for years to come as the most rounded portrait we have of this compelling, formidable, flawed giant." frame of the book pre-dates the JFK assassination by at least three years. 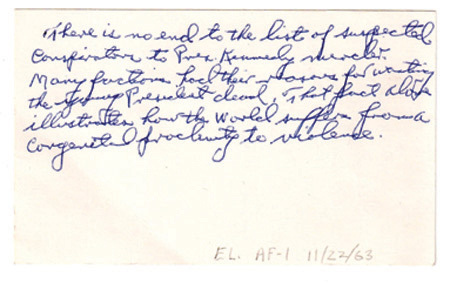 We know LBJ craved power and in fact, desired the presidency for himself. 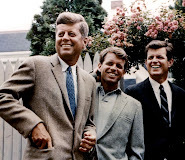 Once JFK was elected in '60 LBJ had to know that, given the heart problems of the men in his family (he'd already had a bad heart attack in '55) he probably wouldn't live long enough to actually have a chance at being elected on his own. Thus, he accepted the offer of VP, much to the surprise of all concerned. 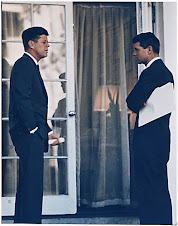 I can offer no evidence that LBJ had a hand in either of the Kennedy assassinations. I can only offer the common sense speculation that, if a plot to kill JFK was in the works, and LBJ knew of the plot, I don't think he'd have lifted a finger to stop it. Why would he?? It would be his ticket to the power & position he was so desirous of. LBJ's alleged mistress, Madeleine Duncan Brown, is on camera saying that LBJ attended some clandestine meeting in Dallas the night before JFK was killed. After the meeting she claims LBJ was very angry and said, (paraphrase) "Those SOBs won't be laughing at me after tomorrow. That's not a threat. That's a promise." The mind reels. If true this is the closest to a "smoking gun" as we have in this case. History & photographs show that LBJ was standing next to JFK the morning of Nov. 22, 1963 as he gave what would be his last speech in Fort Worth. Do we know where LBJ was the night before? Could he have been in Dallas Nov. 21 and then be back in Ft. Worth in time for the president's speech? Or is Ms. Brown simply in error saying that LBJ was there, when he wasn't there, but was still aware of a meeting in Dallas that concerned LBJ? I am aware of no other evidence to the effect that LBJ had foreknowledge of the JFK assassination and, apparently, did nothing to stop it.